The cover of The Crown has just been revealed and it features as usual a royally glamorous princess, who will repeat the process of the selection once again. But this time instead of Royal Ladies for candidates, we have Royal Princes and bachelors to take their turn. Sounds like a gender reversal we came to know in Life and Death by Stephenie Meyer. 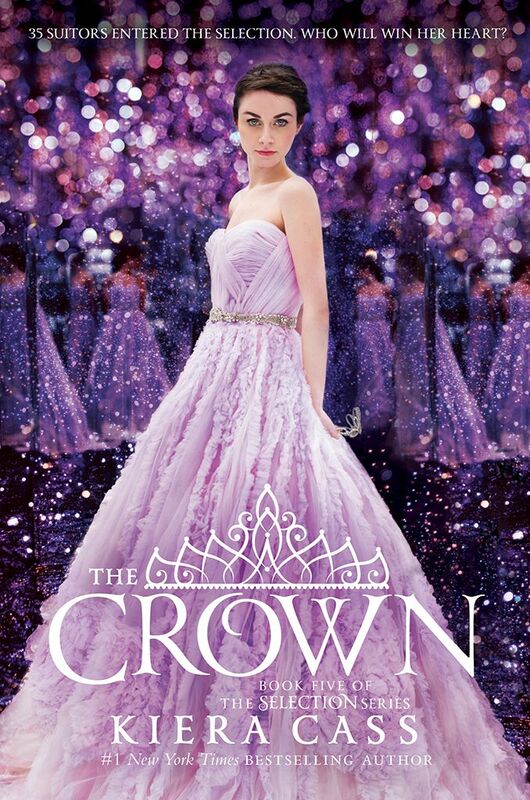 Check out the cover of The Crown by Kiera Cass. The Crown by Kiera Cass will be published on May 3, 2016.